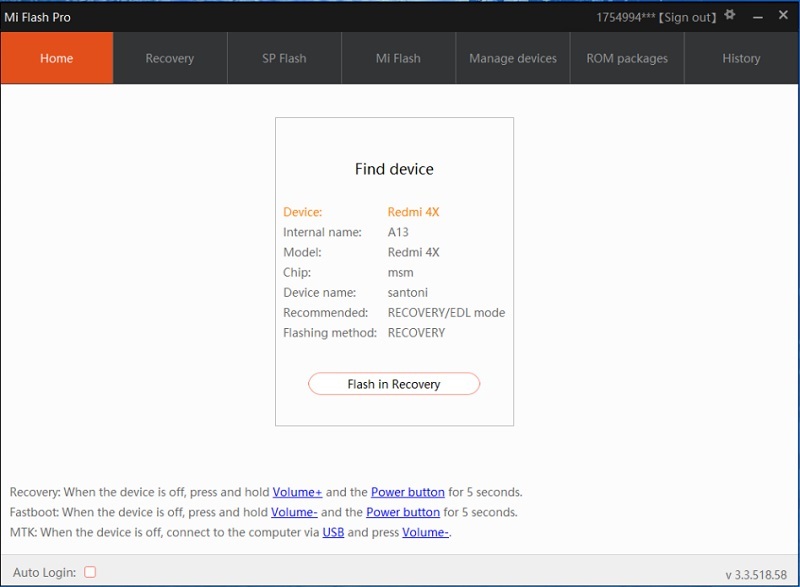 Mi Flash Tool Pro is a small application for Windows Computer which help you to flash and restore your Xiaomi smartphone, you can easily download the required ROM using the software interface, flash from recovery mode without unlocking the bootloader. It will work even if forgot the key lock pattern or fingerprint. 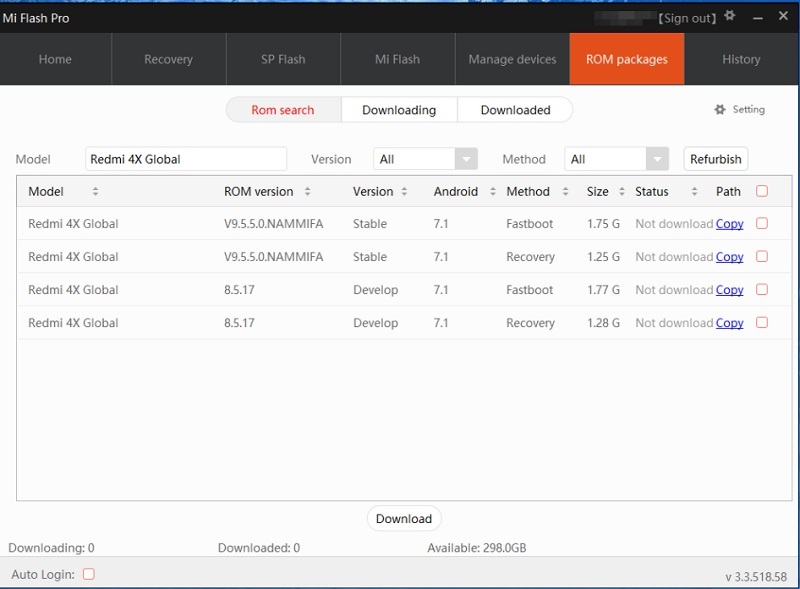 In my opinion this is an ultimate tool for flashing and recovering Xiaomi devices. Credits: Mi Flash Tool is created and distributed by Xiaomi Team. So, full credits goes to Xiaomi Team for sharing the tool for free.